Apr. 3, 2019 5:20 p.m. While the revenue from a voter-approved tax on big companies in San Francisco to fund homeless services is held up by ongoing litigation, The City is poised to ask businesses to voluntarily pay now in exchange for a 10 percent discount. The Board of Supervisors Budget and Finance Committee approved legislation Wednesday that would create a discount program for the voter approved Proposition C, the “Our City, Our Home” measure, which taxes businesses’ gross receipts in excess of $50 million. The tax would generate $300 million annually for homeless services and housing. Litigation, however, has cast it and two other taxesinto jeopardy, with opponents suing over the question of whether a tax measure can pass with anything short of two-thirds of the vote. Prop. C was approved by 61 percent of the voters in November. 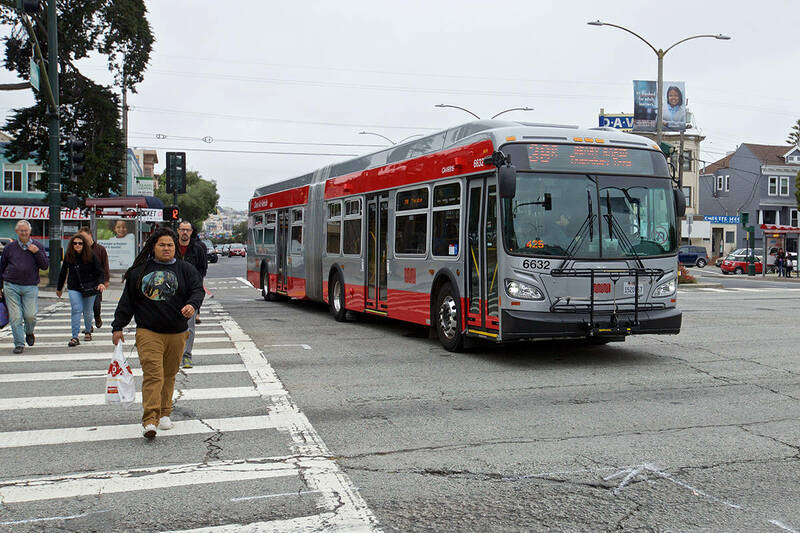 The legal decision on the measure may take three years to resolve, according to Mayor London Breed’s policy director Andres Power, and in the meantime the mayor wants to encourage businesses impacted by the tax to voluntarily pay now. The tax break would last until the legal issue is resolved or Jan. 1, 2024, whichever comes first. Power said that while they have had conversations with companies about the proposal, no one has committed to it. Budget analyst Severin Campbell said the cost impact is dependent on knowing how many participate, but if everyone did, it would mean a $30 million tax break annually, 10 percent of the estimated total tax revenue the measure is expected to generate. Jennifer Friedenbach, executive director of the Coalition on Homelessness, which drafted the tax measure and led the campaign, said those behind Prop. C are meeting Monday to discuss an official position on the legislation, which was introduced by Breed and Supervisor Vallie Brown, but she suspects there will be support. She also noted Breed’s apparent change in her position on Prop. C. Breed had sided with large tech giants like Twitter’s CEO Jack Dorsey, Zynga founder Mark Pincus and Stripe CEO Patrick Collison in opposing the measure. “After initially opposing, it’s great to see the mayor is now finally on board with an initiative that promises to tax wealthy corporations to address the homelessness crisis,” Friedenbach said. The Coalition on Homeless campaign for Prop. C was supported by Salesforce CEO Marc Benioff. The full board will vote on the proposal next week.